True travel management is knowing that your travel program is always well-supported and cared for at all times. ATG has over 70 locations in 65 countries around the world. This means that no matter where your travelers are, there is always an ATG representative to reach out to. Global programs only work when they have local relevance. ATG partners are industry leaders that pay special attention to cultural differences to ensure that your travelers are supported at all times. Our partners are experts in understanding local market conditions, technology, and regulations. One of the most important facets of travel management that a TMC can add to your travel program is a robust Duty of Care program. Your global employees are your most valuable asset and ATG makes sure that they are always being cared for. We know that you have many travelers on a daily basis and we’re equipped and well-suited to handle that before, during, and after their trip. As part of our Travel Safe, Travel Smart initiative, your travelers will receive insightful information prior to their trip that includes helpful contact information. In the event of a crisis, ATG has four ways to track travelers and provide support. Don’t worry, we are always looking out for your travelers. Innovative technological solutions should be a priority for any TMC. The travel industry is rapidly advancing every year and at ATG we are embracing the forward-thinking minds and innovators. ATG is committed to consistent technological improvement as it relates to streamlining your travel program. 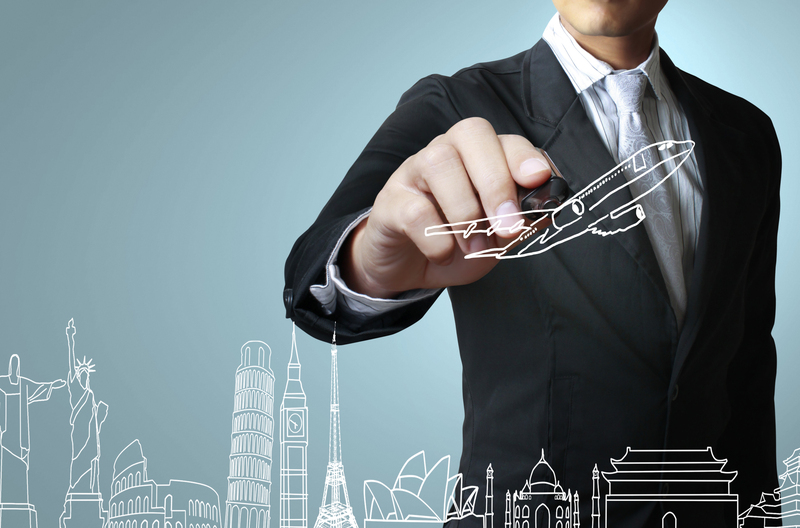 ATG has a wealth of proprietary technologies that have been developed in-house to serve your travel program. From our state-of-the-art global profile management system, ATG&me, to our all-inclusive system, Enterprise Quality Exchange (EQX), that streamlines nearly every facet of your travel program, ATG is always changing the game of business travel management. ATG supports your travelers on a daily basis, but it’s the extensive reporting afterward that lets you know just how we do it. Being able to provide insightful analytics is something that we pride ourselves on and it’s what we strive for during each review. We look at the big picture and then break it down into small segments that provide you with a better, holistic look at your travel program. If your TMC isn’t providing you with a true travel management experience, contact us today and experience the ATG difference.